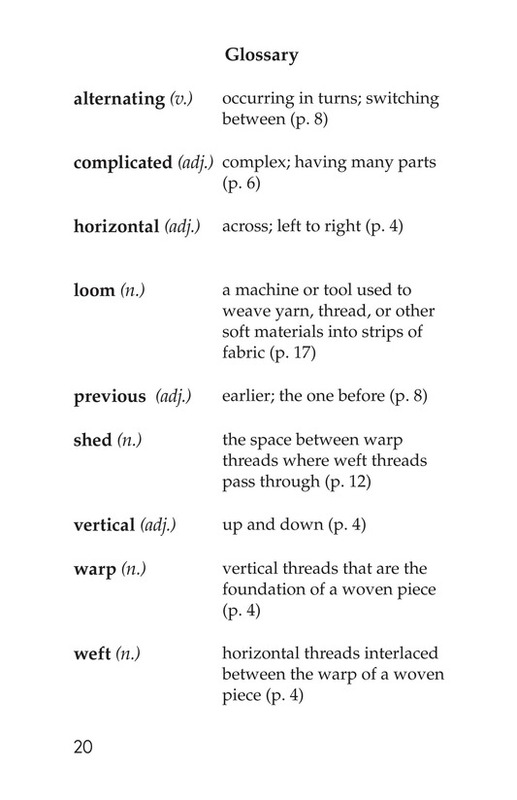 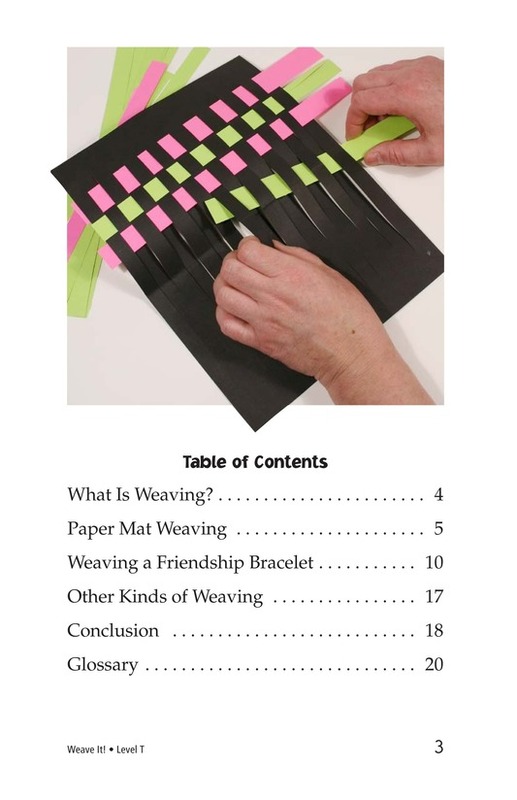 > Books > Leveled Books > Level T > Weave It! 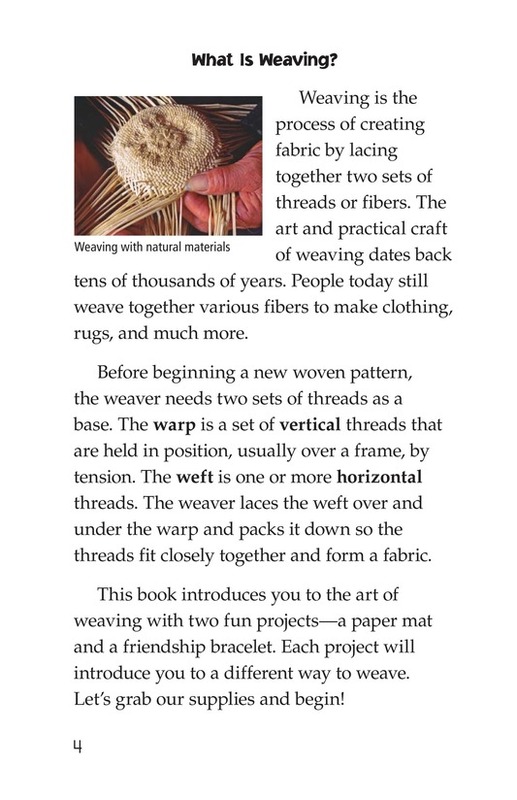 The craft of weaving dates back tens of thousands of years and has been practiced by various cultures all over the world. 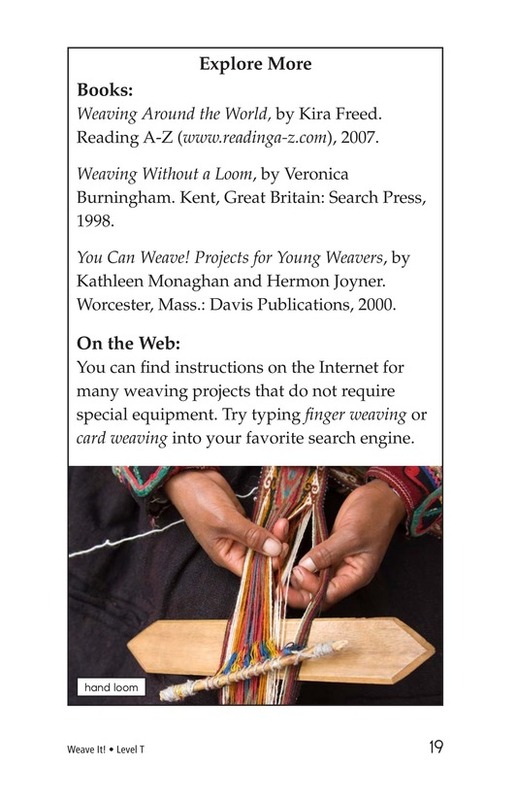 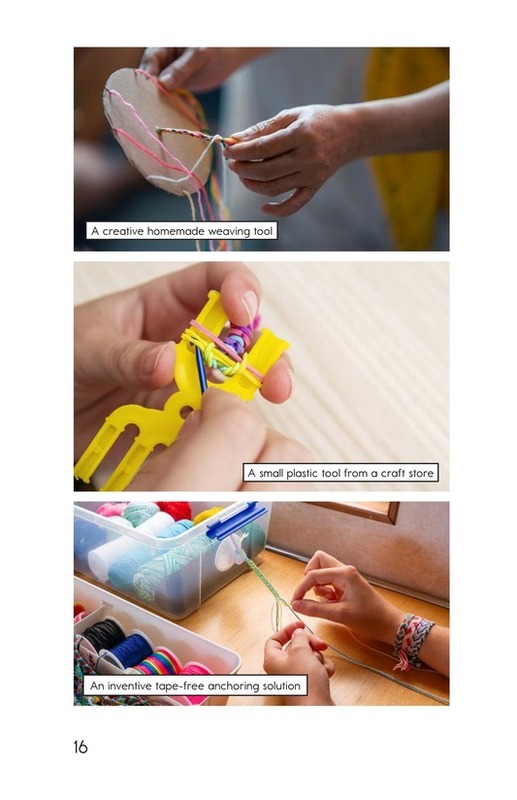 Readers are led through the process of creating three separate weaving projects--a paper mat, a friendship bracelet, and a dreamcatcher--as well as being given different sources to explore more. 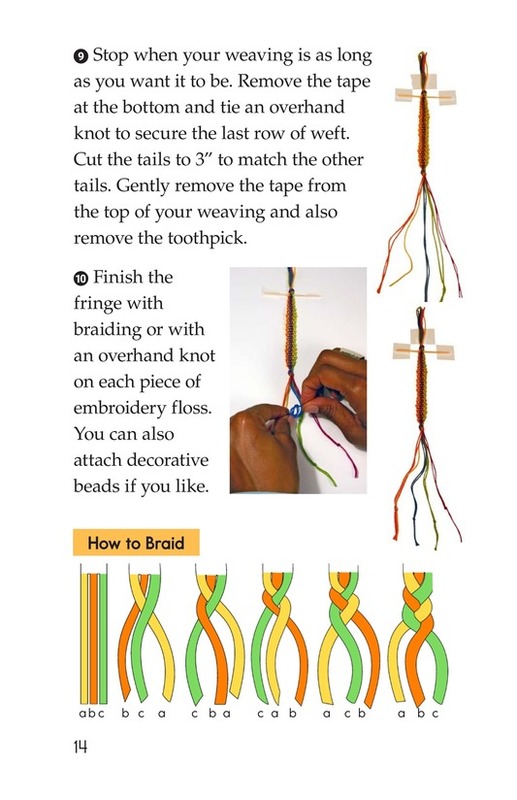 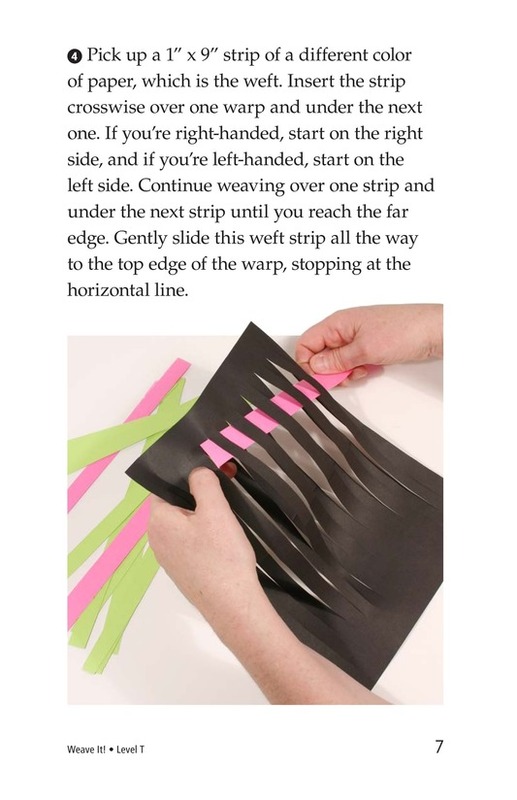 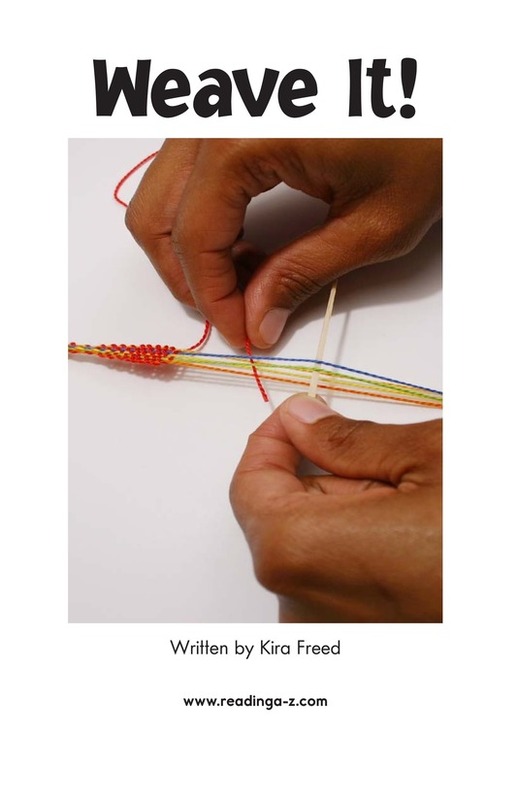 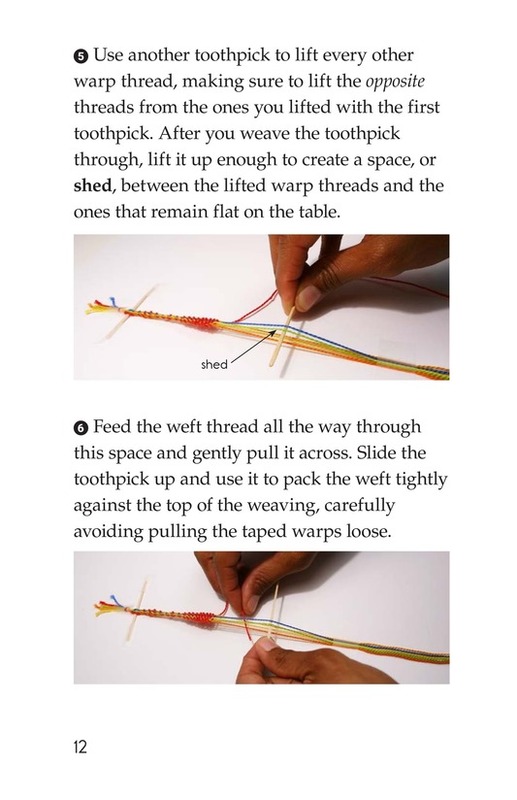 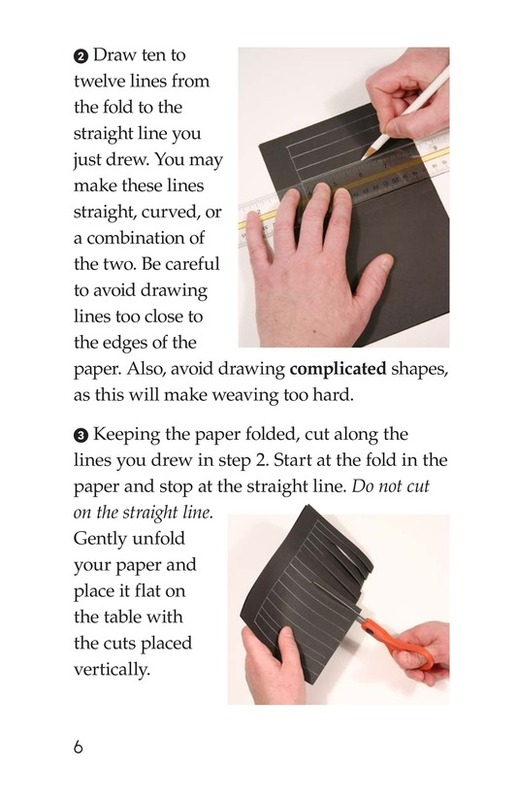 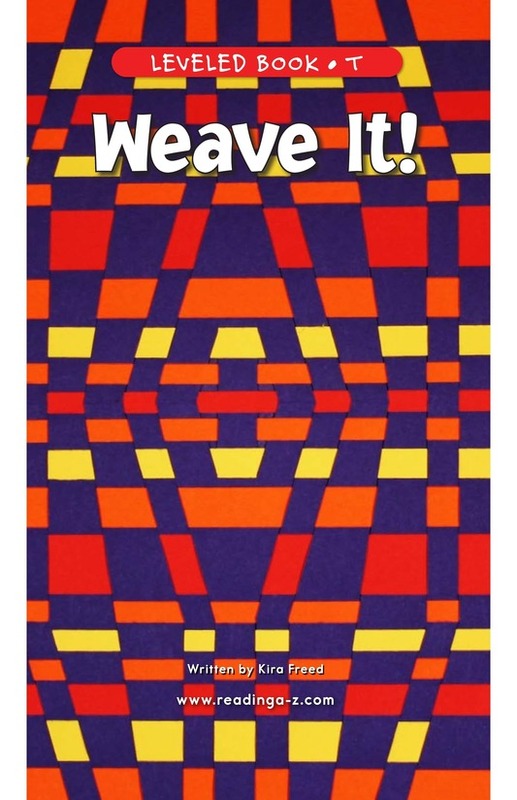 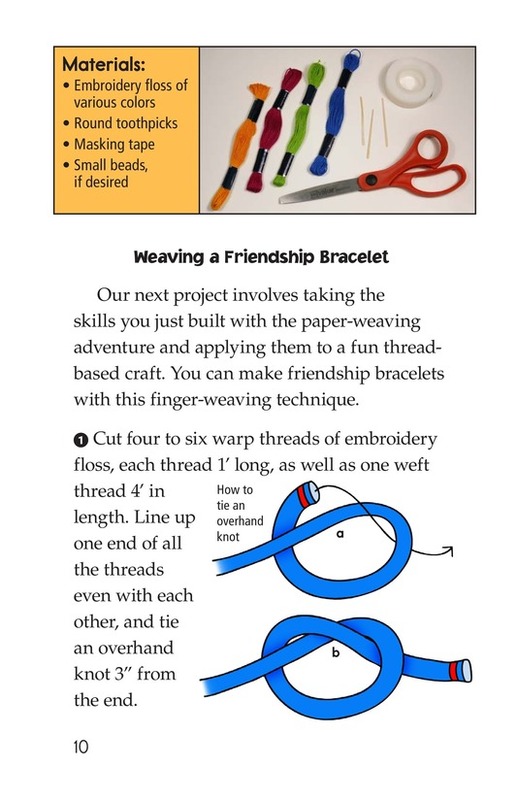 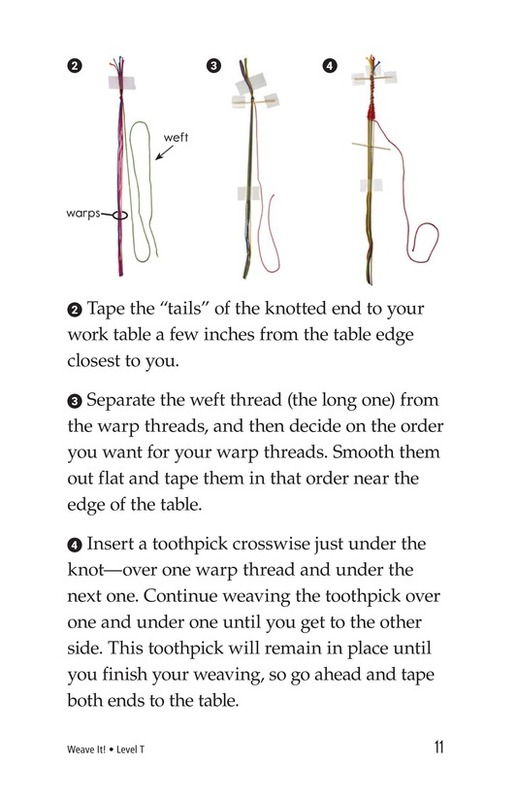 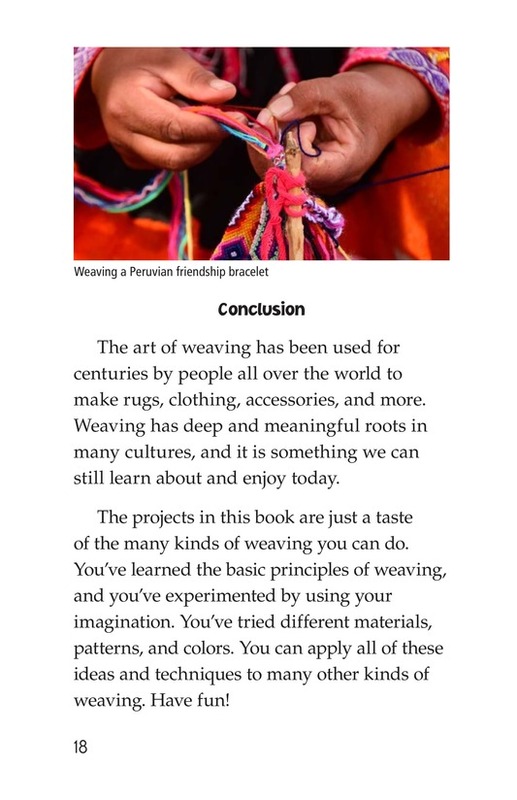 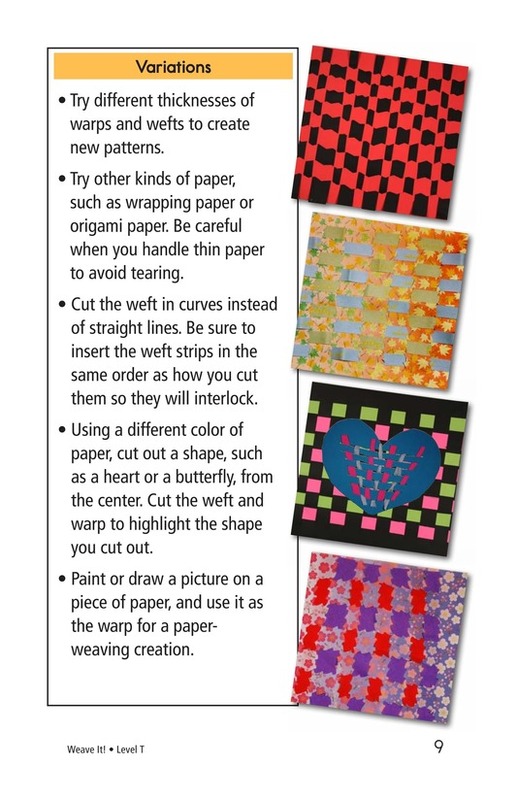 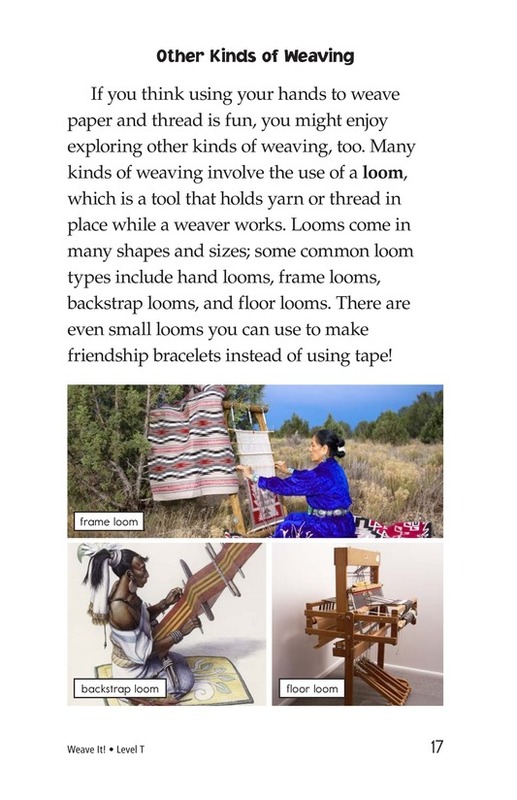 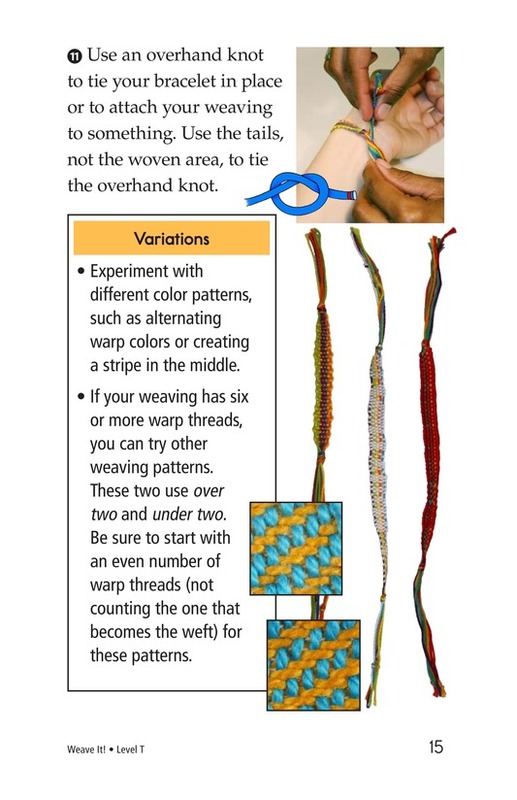 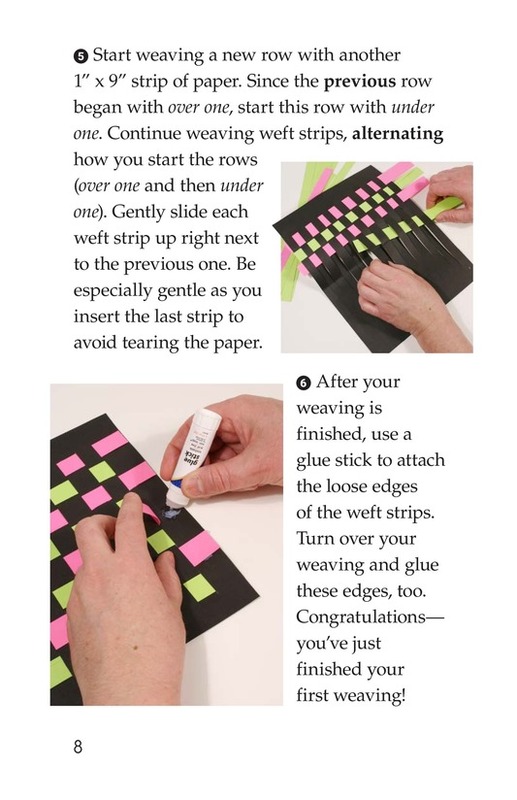 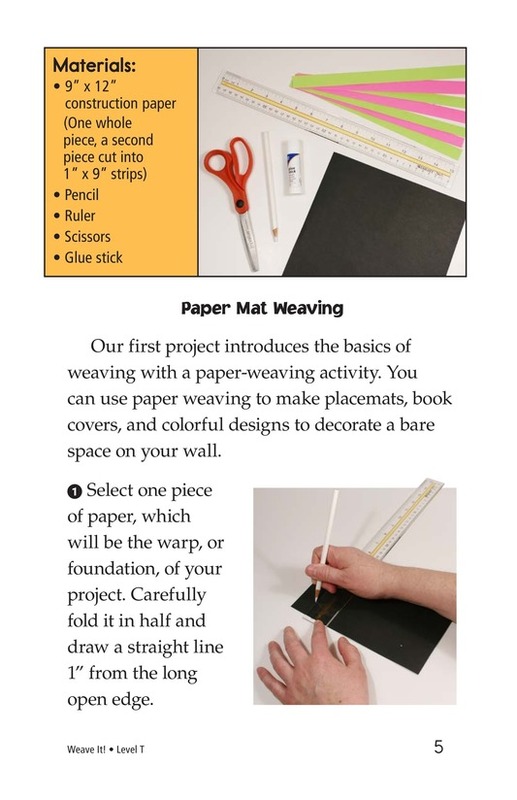 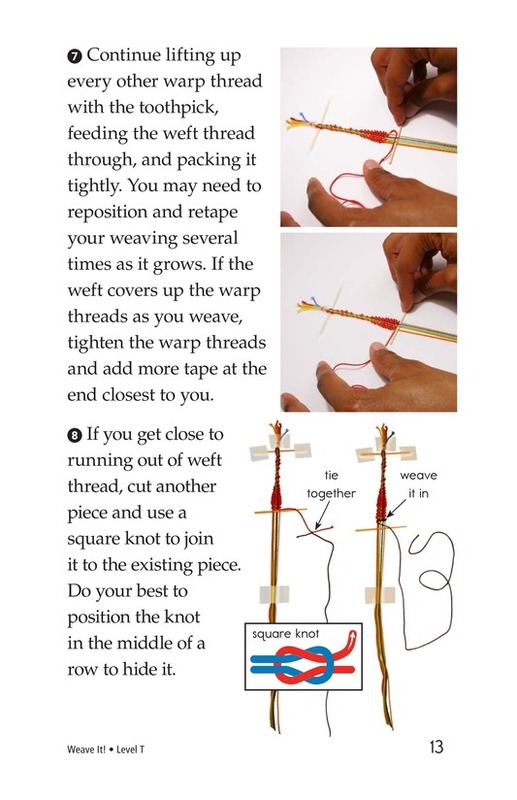 The author teaches the basic principles of weaving, and invites readers to experiment through use of different materials, patterns, and colors. 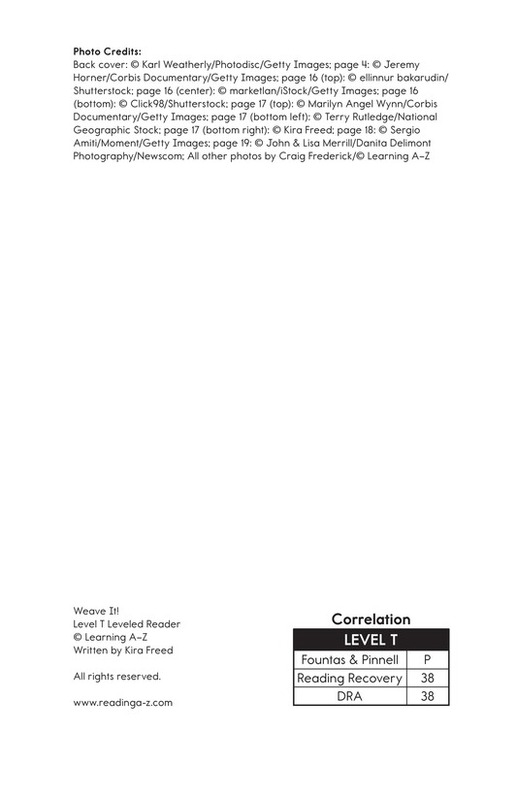 Diagrams and photographs support the text.